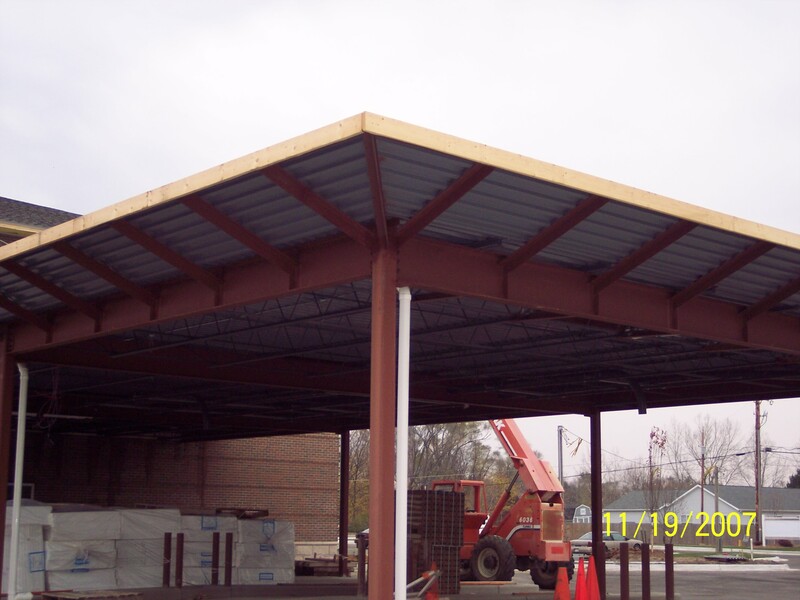 Besides supplying our customers with sheet metal and heavy metal fabrications, Bill’s Custom Fab is also equipped to provide structural steel fabrications that your project may require. 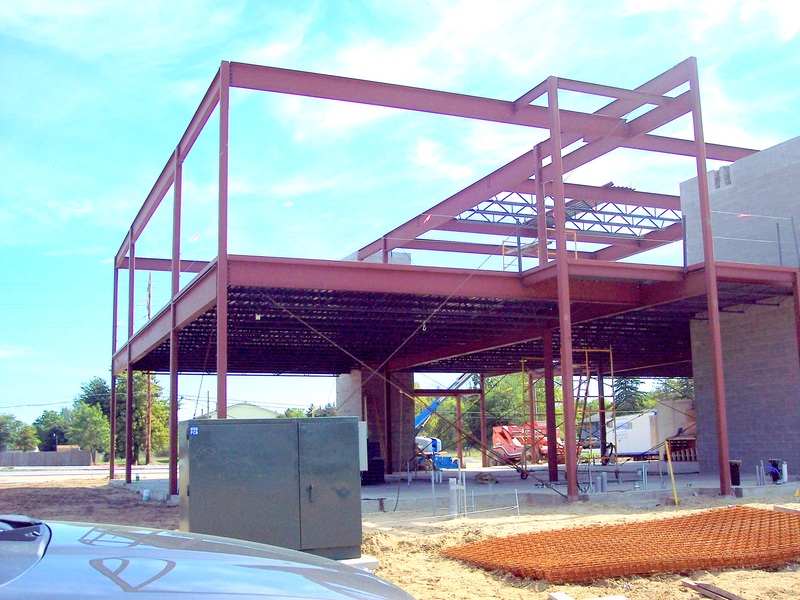 Many times a structural fabrication project will involve heavy metals, while most commonly being structural steel. 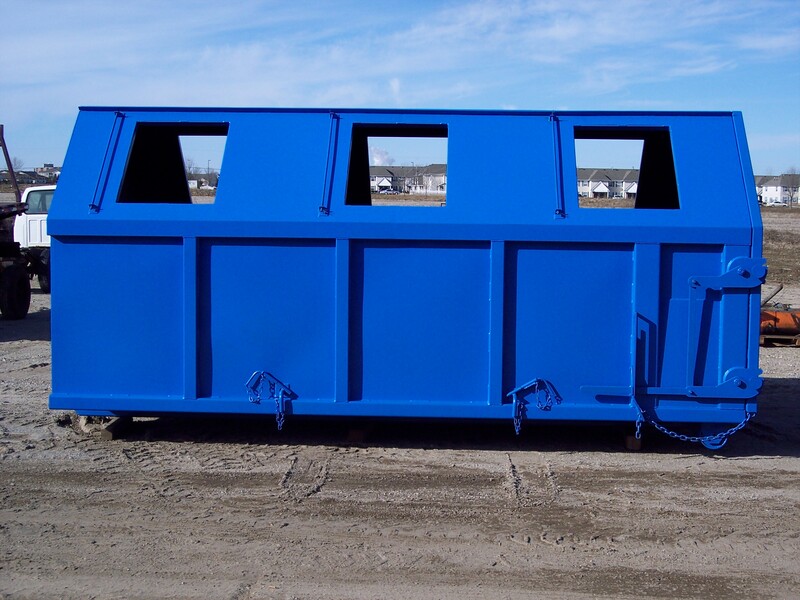 Any of these pieces of structural steel may be fabricated into the shape and size that our customers desire.